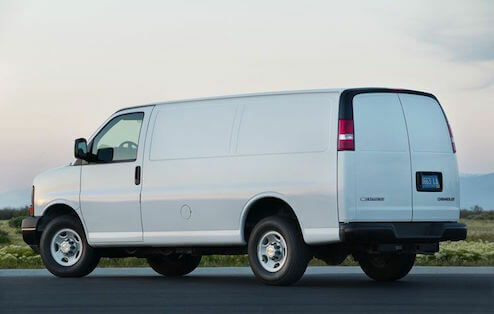 Switchback rents specialized cargo vans with more seating than normal passenger vans! 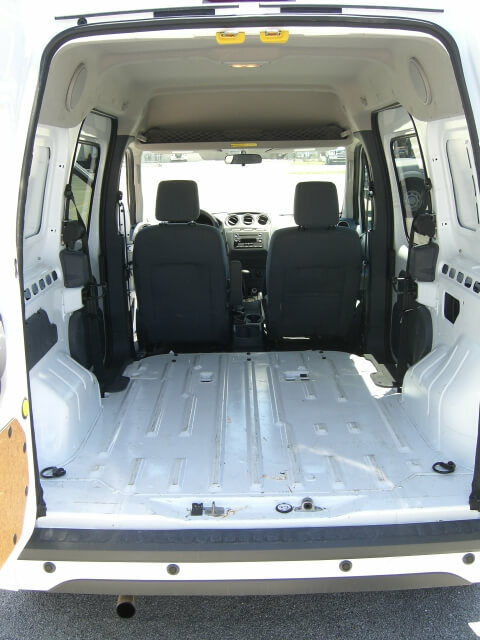 Our 5 passenger cargo vans feature seating for 5 plus cargo space in the back! We can customize the rentals for only 2 passengers if needed. Simply contact our office with your request once booked and we can make it happen. 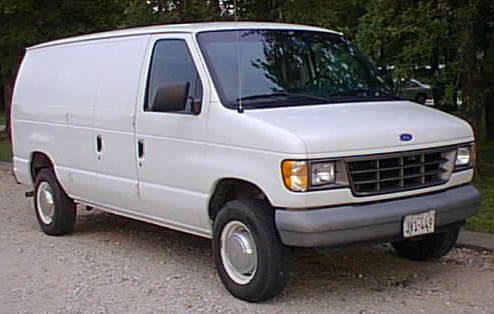 We can deliver your cargo van to your worksite or you can pickup from one of our lot locations. Our company wants to make sure you get work done fast and easy. Ask one of our support team members about corporate accounts if you will be renting frequently.